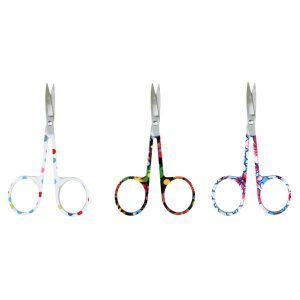 Viva Infinity Embroidery Scissors 101.6mm High quality scissors with comfortable, soft and ergonomic handle and fully ground blades. 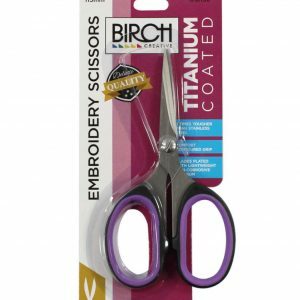 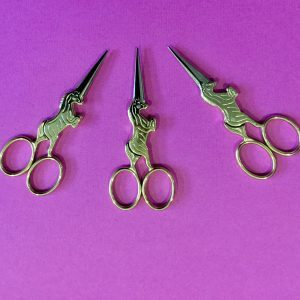 These scissors are easy to use and feel comfortable in your hands. 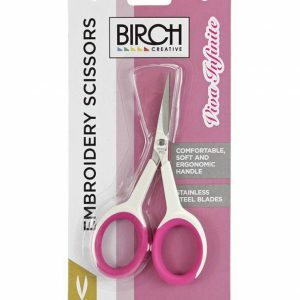 Cute and lovely embroidery scissors from Birch Creative. 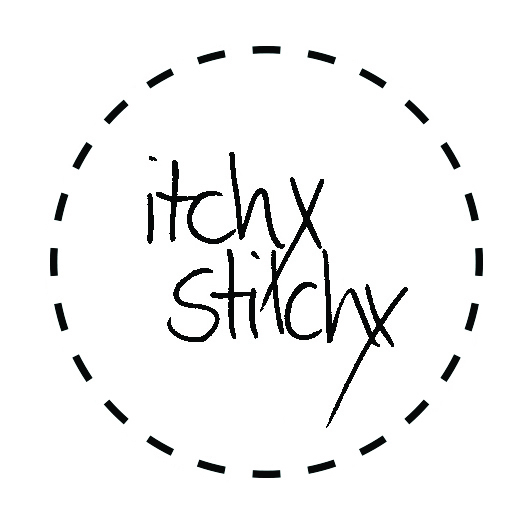 9cm length.